One of China’s leading commercial banks has unveiled plans to launch a new fund that specialises in fintech sector investments. Shanghai Pudong Development Bank has just announced that it will establish a fintech enterprise equity investment fund via one of its subsidiaries, to focus on investments in tech enterprises with commercial growth potential. The announcement coincided with SPD Bank’s unveiling of plans for a “Tech Cooperative Community” (科技合作共同体), and the execution of memorandums of cooperation with 16 domestic and overseas tech companies including China Unionpay Data, Microsoft, IBM, SAS, Temenos and Teradata. Earlier this year SPD Bank also launched a “Full Lifecycle Fintech Service” plan, as well as the adoption of facial recognition technology as a replacement for conventional bank cards. 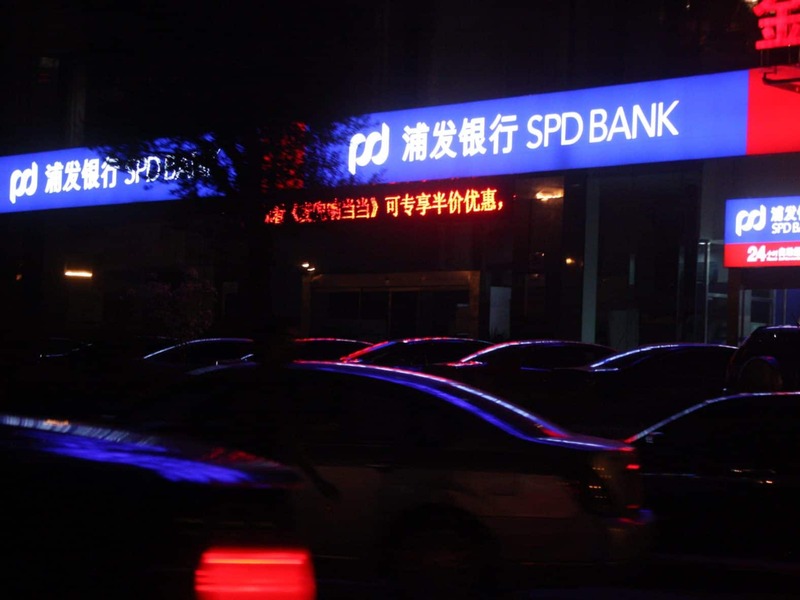 This entry was posted in Fintech and tagged Chinese fintech, Shanghai Pudong Development Bank, SPD Bank. Bookmark the permalink.